Headquartered in Los Angeles, CA, The Hybrid Shop is a network of independent service shops that offer electric and hybrid vehicles repair. Тhe Hybrid Shop team has years of extensive knowledge & experience in Electric & Hybrid vehicles, components, service & repair. We are committed to investing in research & development of new products, especially replacement high voltage batteries, that reduce costs for vehicle owners, increase profits for our franchise partners and provide a more sustainable solution. 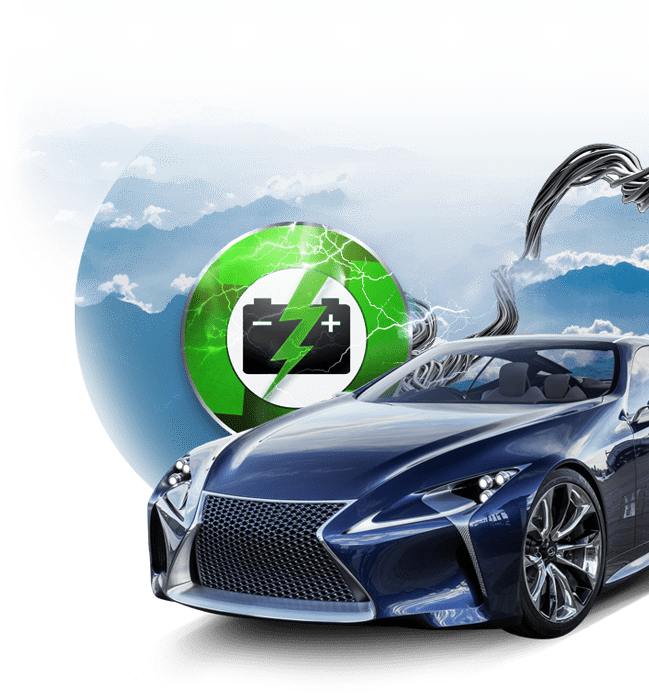 The mission of the company is to share its specialized Electric & Hybrid vehicle knowledge, plus create jobs & profits with its growing franchise network. Тhe Hybrid Shop franchise partner network is expected to grow to over 400 locations worldwide. In 2016, The Hybrid Shop franchise partners serviced & repaired over 20,000 Electric & Hybrid vehicles from all OEM brands. We are committed to supporting all our electric and hybrid vehicle customers with the best service, grow our network of Dealers and offer new employment opportunities to technicians who want to expand their career possibilities. The Hybrid Shop is a disruptive business supporting the growth of electric and hybrid vehicles. **The Hybrid Shop is not an authorized dealer for any brand shown on this website.